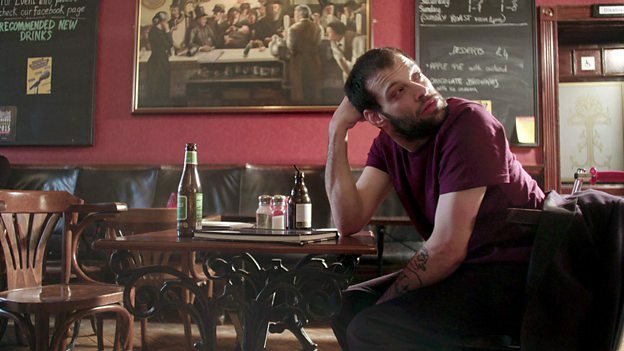 Tim Renkow‘s BBC Three Comedy Feed, A Brief History of Tim, has been commissioned for a 4×22’ series. Written by Tim and Stu Richards, A Brief History of Tim follows Tim, who has cerebral palsy, a condition that makes people assume he’s a sweet humble man, a victim. Wrong. Tim’s one of life’s rebels. He doesn’t take life seriously, why should he when he knows his condition means he can get away with saying whatever he wants. Problem is, Tim lets the fun get in the way of actually achieving anything. Across the series we follow Tim as he navigates the politically-correct modern world, resisting temptation at every turn to offend and ridicule a situation. He just can’t help it. Like Larry David in Curb Your Enthusiasm, Tim is his own worst enemy and despite the efforts of friends and his tough supportive mum he’s determined to make life harder than it need be. A Brief History Of Tim is a Roughcut TV and Primal Media production and will air on BBC Three.